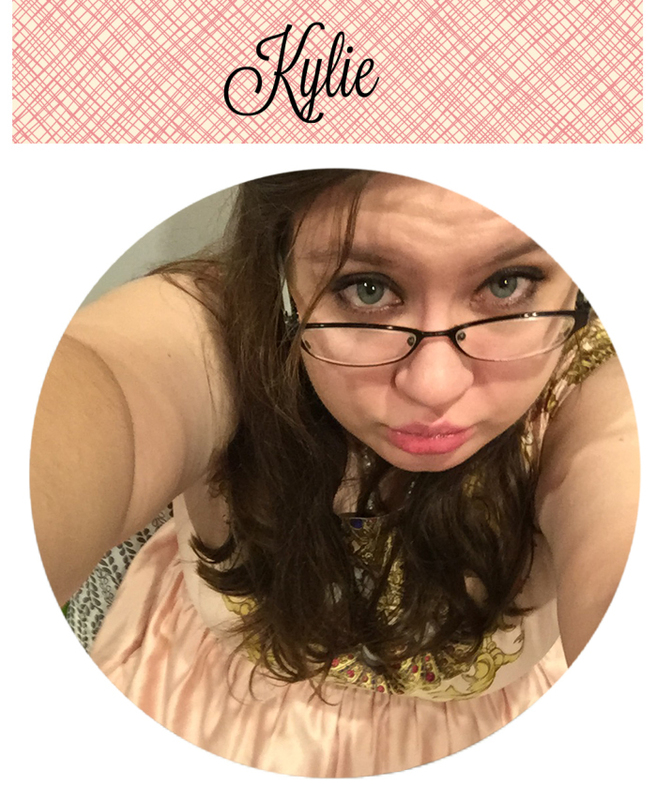 Today I am featuring a new title by Sarah Fine! 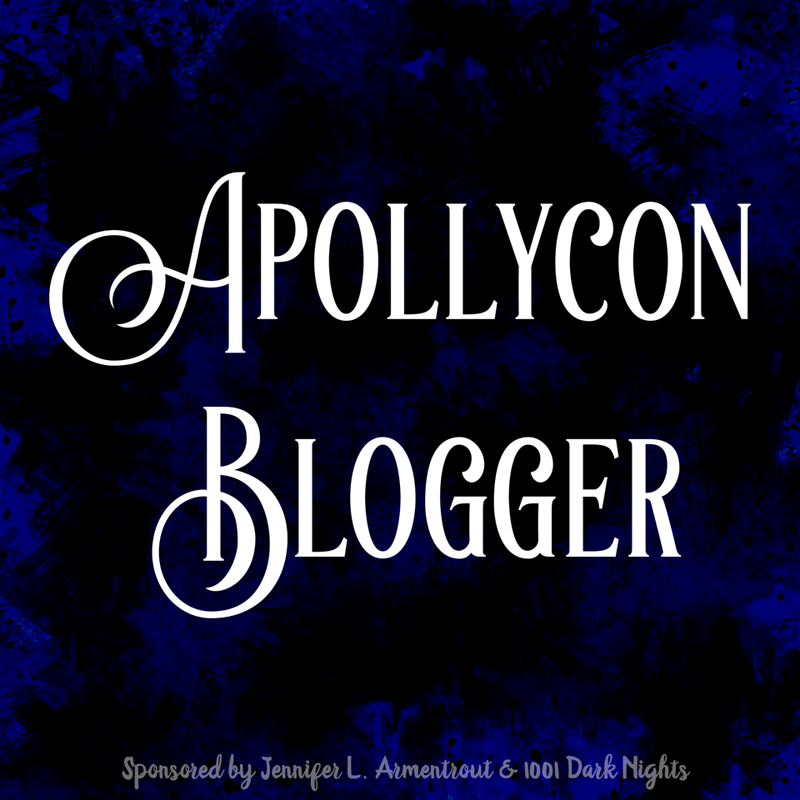 RELIQUARY is her latest novel and is a urban fantasy. I hadn’t heard about this one until recently but I was HOOKED right away. Just sample chapter 1 and tell me this book isn’t going to be awesome. 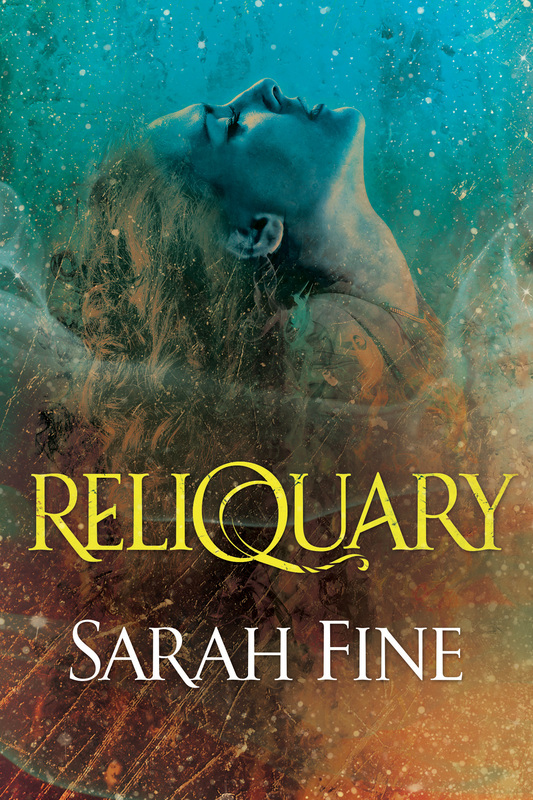 You may know Sarah from her various YA books or perhaps some of her other adult titles but Reliquary sounds like it could appeal to reads on both sides of the spectrum. 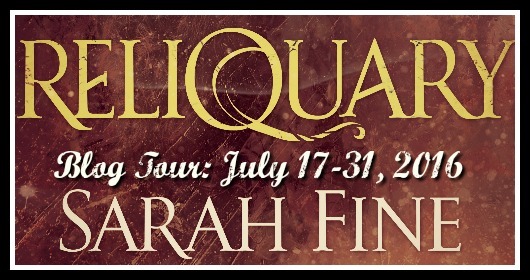 Make sure to check out when Reliquary is about below and follow along the blog tour for some awesome reviews later in the month. Also make sure to enter the giveaway below!! 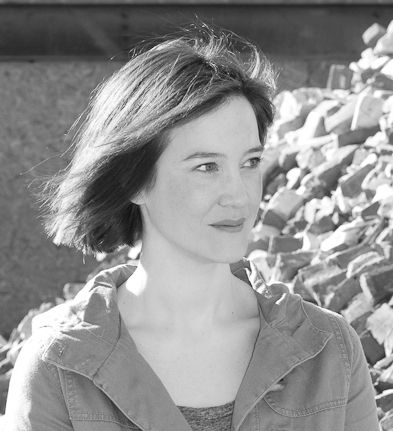 Sarah Fine is a clinical psychologist and the author of the Servants of Fate and Guards of the Shadowlands series. 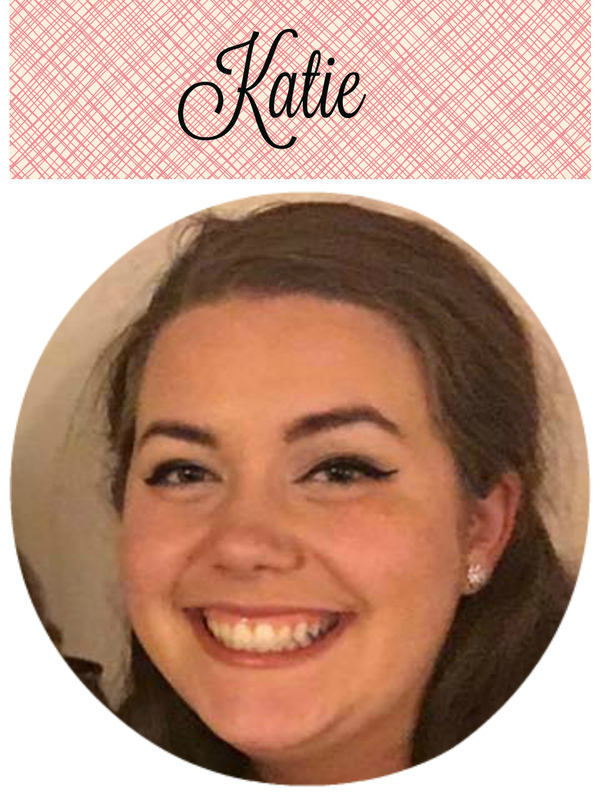 She was born on the West Coast, raised in the Midwest, and is now firmly entrenched on the East Coast. Reliquary sounds like an exciting read ♡ Thank you! The cover is beautiful! I MUST read this book, it sounds so amazing! I absolutely loved “The Impostor Queen”, so I have a feeling I’ll love this one too! Thanks for sharing!